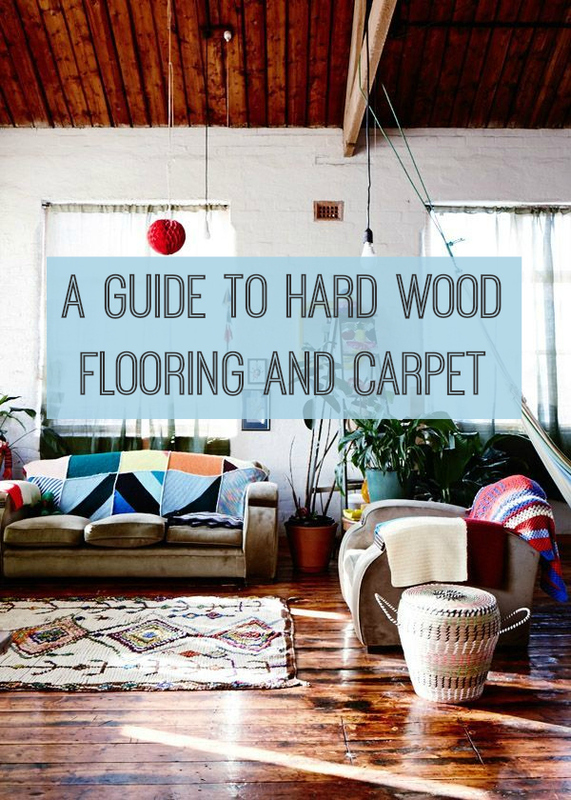 If you’re considering new flooring, whether hard wood or carpet, I think this guest post guide will be really helpful! Enjoy. It is essential to select the flooring that best meets your specific needs, and whether you’re choosing carpet for your office or shop or picking hard wood flooring for your home there are a number of factors to consider. What do you expect from your flooring? Many people pick flooring based on looks, colour scheme or budget, but there is far more involved if you want it to really work for you. Do you want your carpet to be tough and good at hiding marks and stains, or do you want flooring that matches a particular colour scheme? If you’re selecting commercial carpet for an office, club, theatre, sports centre or restaurant you may want to think about how much traffic the room or space will have. A busy office or restaurant will require covering that can take plenty of use, while a showroom with cordoned off areas won’t have as many people walking on certain parts of the carpet each day. You may think this is the perfect excuse to go for a very light or very dark coloured carpet, but bear in mind that the difference in high wear and low wear areas will be more obvious on a plain coloured floor. Hard wood flooring can be used in high or low traffic areas, but you’ll need to buff it regularly to maintain its fresh, new look. Perhaps you want a low maintenance floor covering that will hide day-to-day scuffs; carpet suppliers can offer solutions for any type of business or residential space. Let’s take a look at the types of flooring you can choose from. There are three main types of carpet – wilton, axminster and broadloom each has its own special design features and attributes. A variety of pile construction and loop types add to the overall look and texture of different carpets. A twist pile carpet is hard-wearing while a velvet pile is soft and smooth and more suitable for home use. Heather pile carpets are made using a blend of colours that gives an overall flecked effect, and can be subtle or bold depending on the shades used. A stipple effect is similar but the mottled effect is made by spinning fibres together and then cutting the ends. Both heather and stipple pile are good at covering up day-to-day marks and will show bleaching from daylight or artificial light much less. The durability and appearance of commercial carpet is further defined by either loop or cut pile. As the names suggest, loop pile carpets are constructed with looped yarns and level loop is a uniform height from the backing while multi-loop can be several different depths. Cut pile carpets of the frieze type have tightly twisted yarns that have been heat set, and their coarse texture and low, dense pile is adept at masking footprints and dust. Saxony on the other hand has very distinct yarn tips and the elegant finish shows footprints and vacuum marks easily, so it’s better for low use rooms in the home. Professional carpet suppliers will be happy to show you examples of each type, and will also take your colour preferences and budget into consideration. This is just the post I’ve been looking for!!! I just can’t make my mind up.